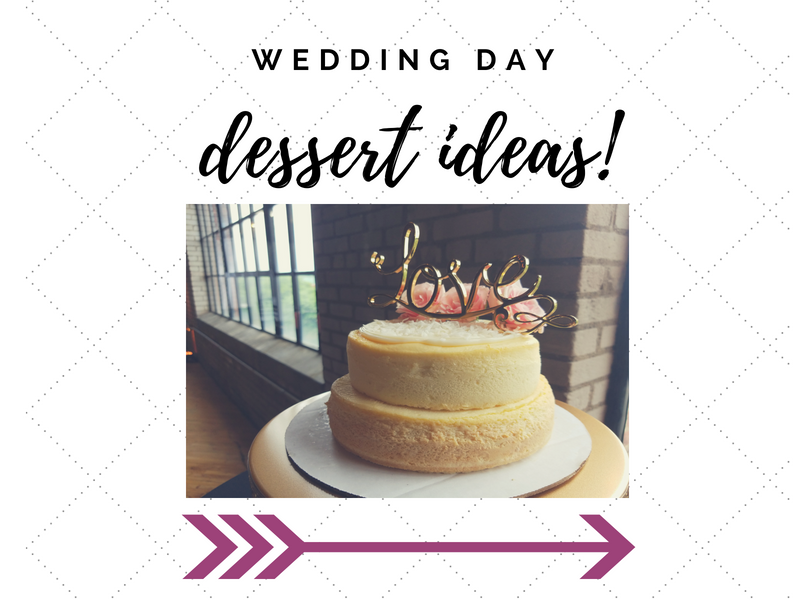 Home/What are the Best Wedding Dessert Ideas in Grand Rapids? Give me all the dessert! 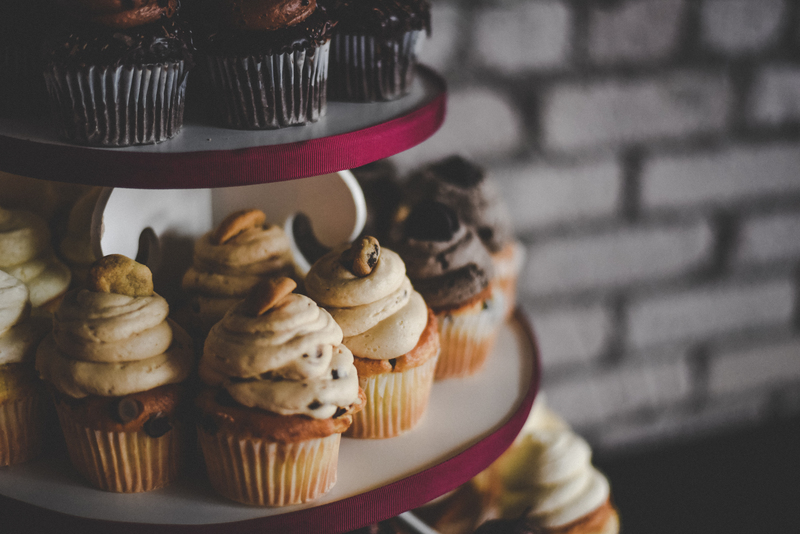 So, it’s your big day…now you have to make all the wedding confection choices! Lucky for us, (maybe not our waistlines! 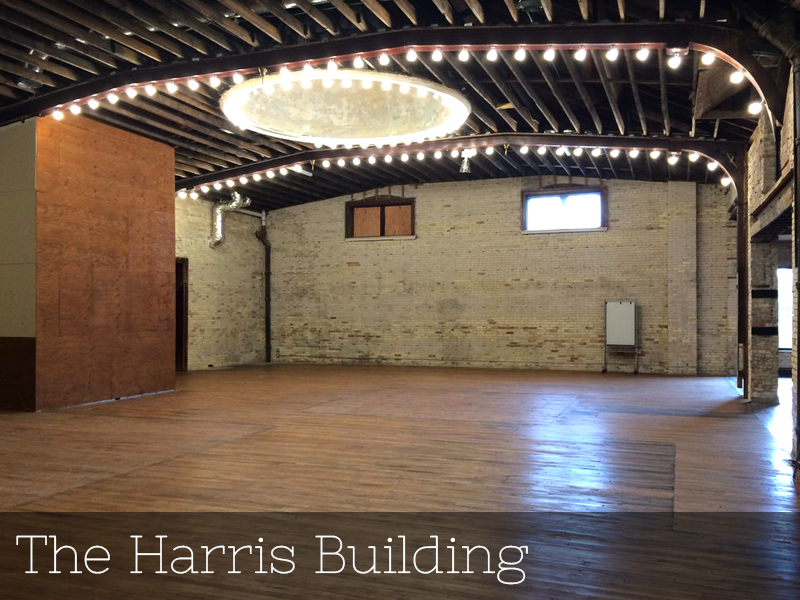 ), we are fortunate enough to see all kinds of sweet treats come through these doors. 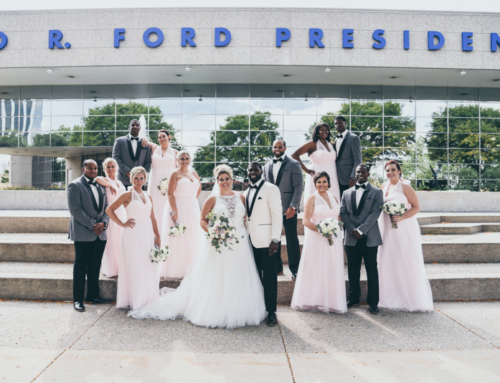 We also have gotten to work with some really great wedding vendors in the West Michigan area, so we thought we would share some of our favorites with you! 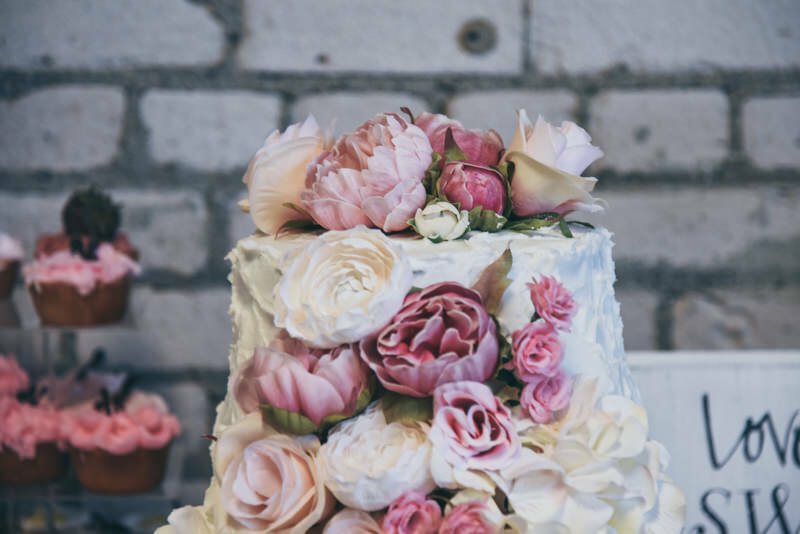 Whether you are looking for something traditional, or for a more unique spin on the normal wedding cake, we have some ideas coming your way! Let’s start things out with some traditional wedding cakes! Louise and Dan went with a fun vibe for their cake, honoring their love for all things hockey. They chose a traditional style tiered cake, with fun fondant elements created by Bakery 73/Pinky Queen of Cakes in East Grand Rapids. 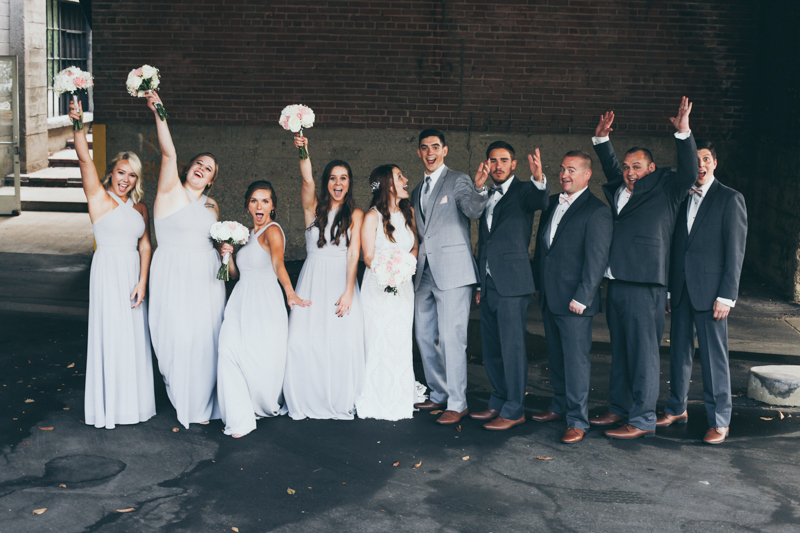 It’s great to see our clients having fun on their wedding day! 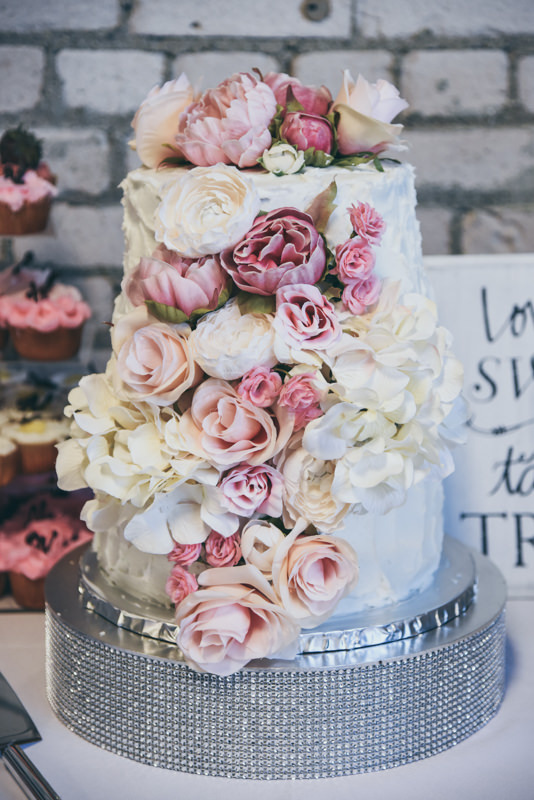 We also LOVED the look of Megan and Ben’s gorgeous cake covered in peonies and roses! This cake from Paradise Cakes is definitely a stunner with it’s fluffy frosting and lush floral array. 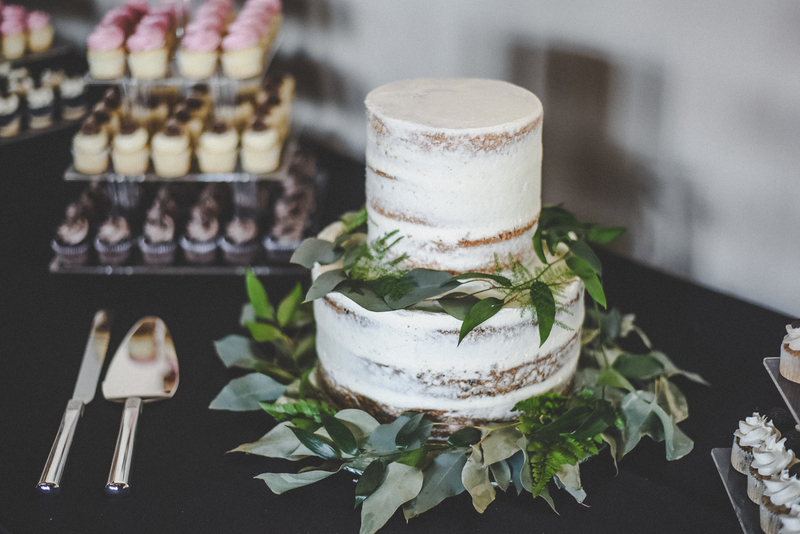 On the opposite end of the spectrum is Jordan and Justin’s simple “naked” cake by Dreamscape Desserts. 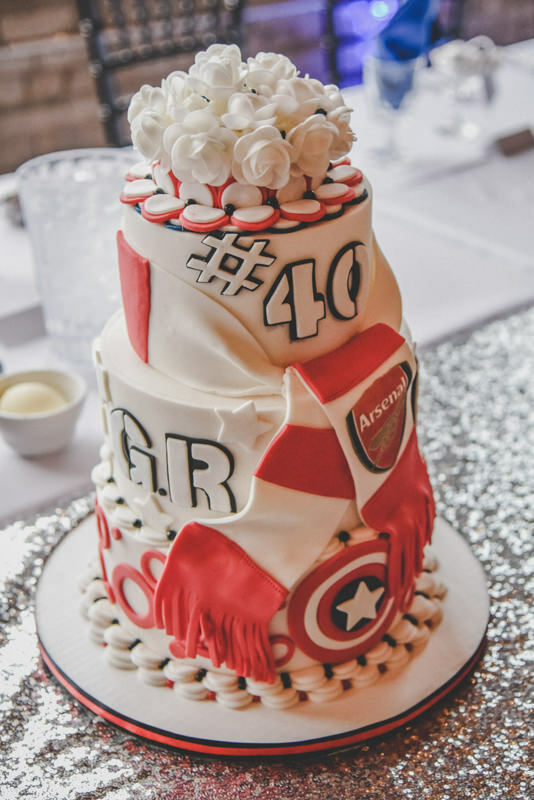 The simplicity of their cake is completely elegant! 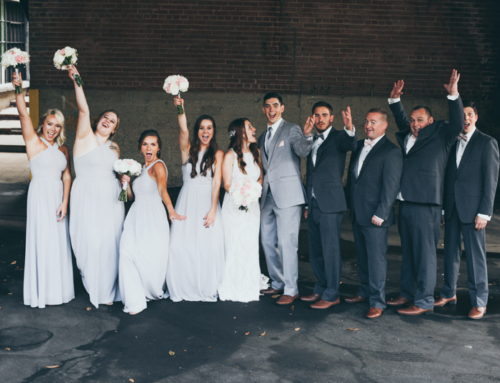 Either style has our vote! 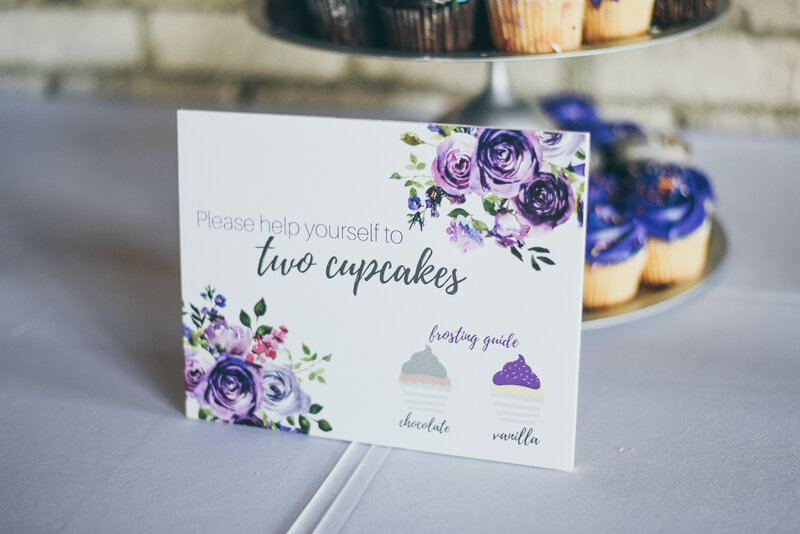 Who doesn’t love a good batch of wedding day cupcakes?! Pretty cupcakes…colorful cupcakes…crazy cupcakes covered in cookies and candy…we love them all! Becca and Spencer’s cupcakes with mounds of frosting and topped with mini chocolate chip cookies are divine! You can find these at Cupcakes by Design in Grandville. 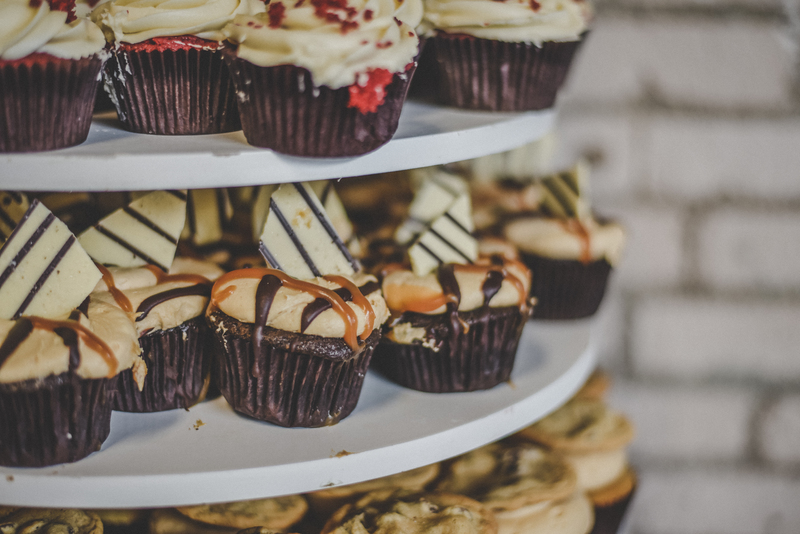 Molly and Jacob chose some pretty delicious looking cupcakes from The Salted Cupcake that are just mouthwatering! Covered in goodies and loaded with icing, the perfect match for your sweet tooth! 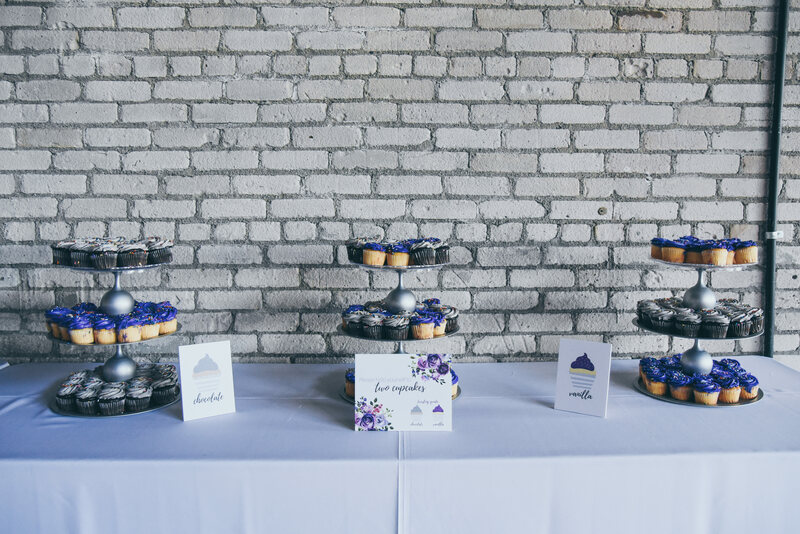 Jen and Tim went DIY with silver and purple cupcakes from Sam’s Club. 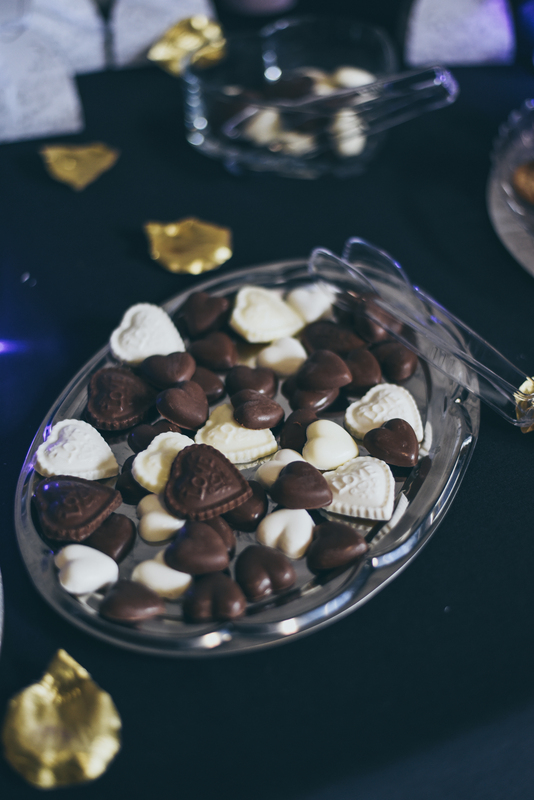 As long as you have a great way to display them, you can definitely do a great dessert table on a budget! 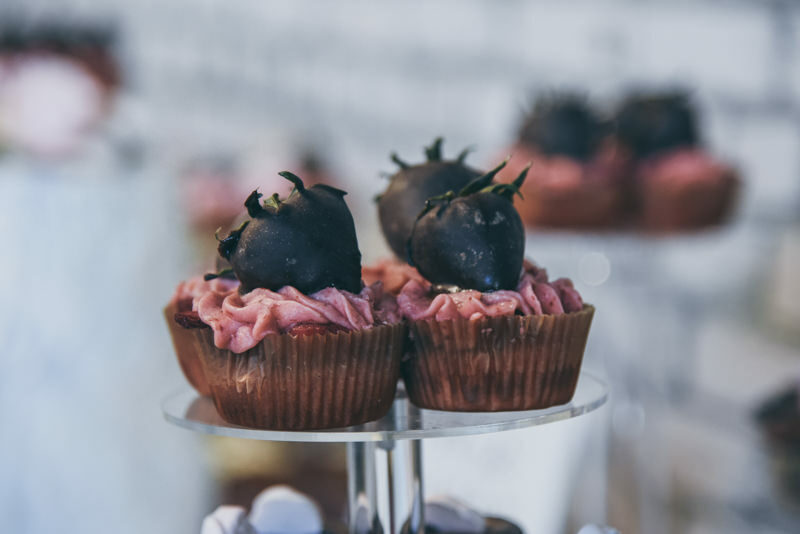 If you are looking for something more elegant, we love these beautiful cupcakes from Paradise Cakes! 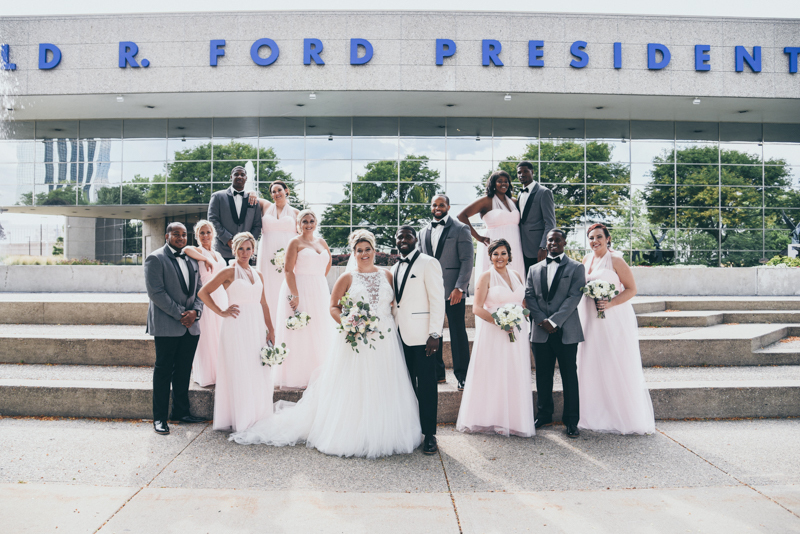 They matched the floral bride and groom cake just perfectly! Looking for something unique? 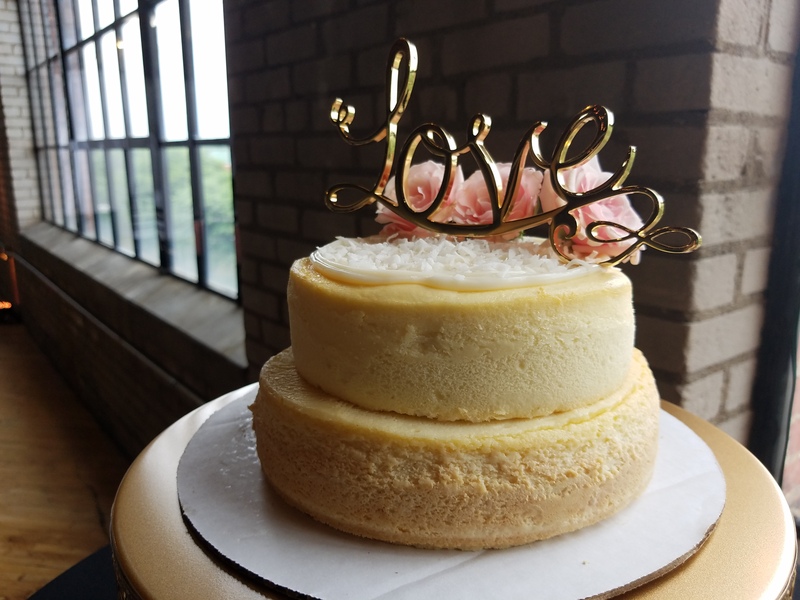 Here are some wedding cake alternatives! 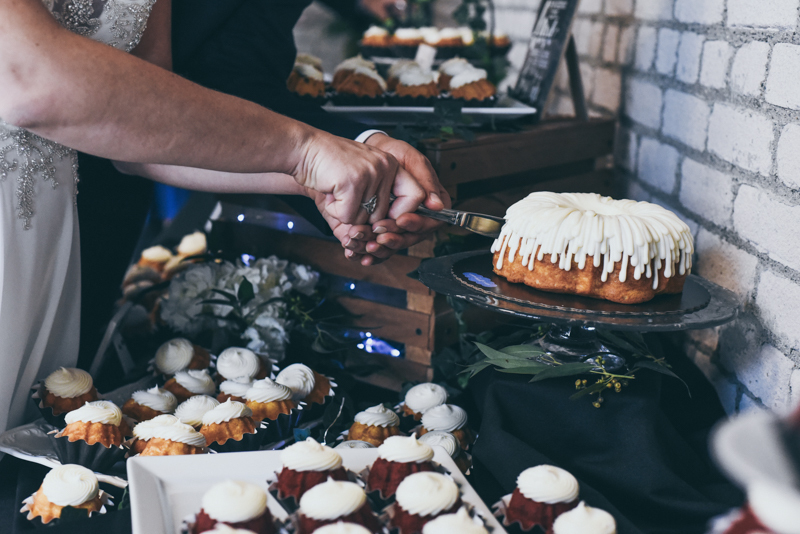 Sometimes cake and cupcakes just aren’t what a bride and groom are looking for. 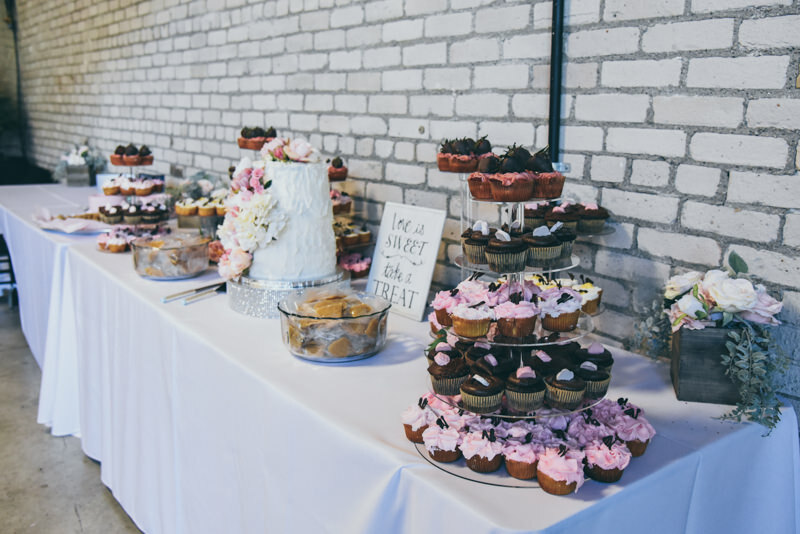 Here is a handful of our favorite wedding dessert choices that we thought were really outside the box! 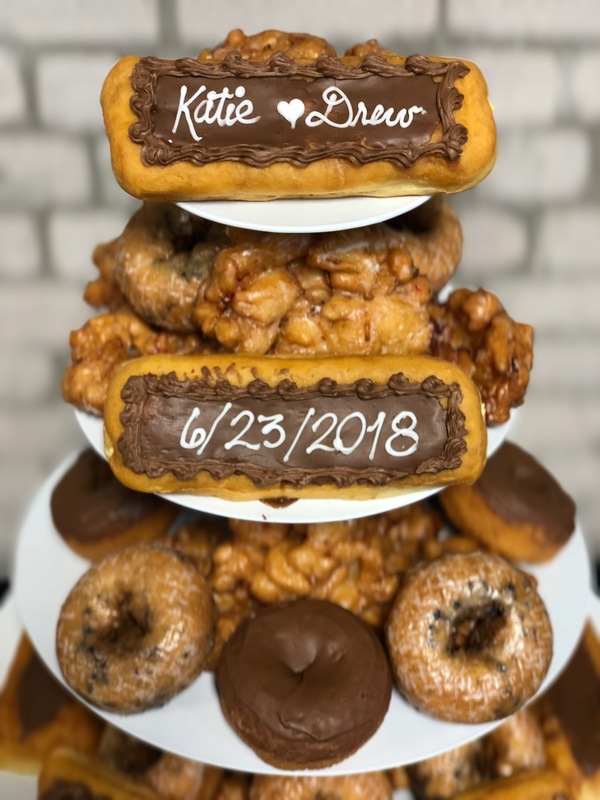 Wedding Donuts!!! 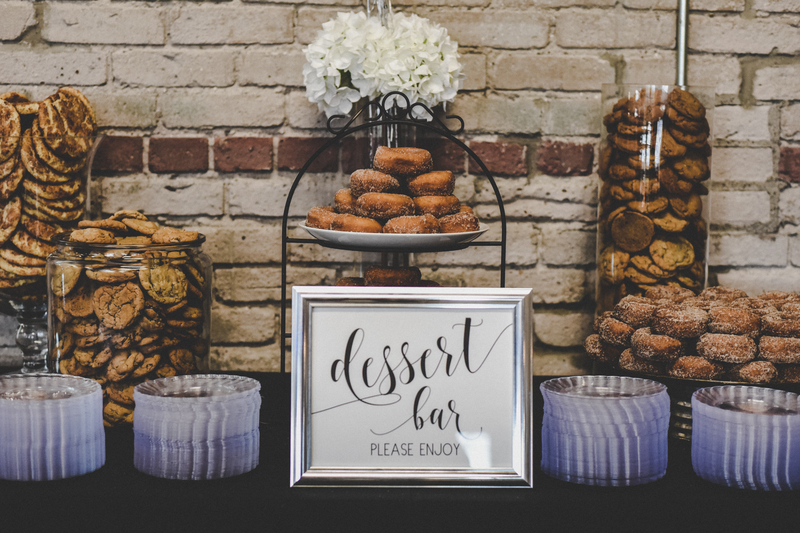 Grace and Samuel chose a modern look for their Donut Bar filled with amazing treats from Donut Conspiracy! 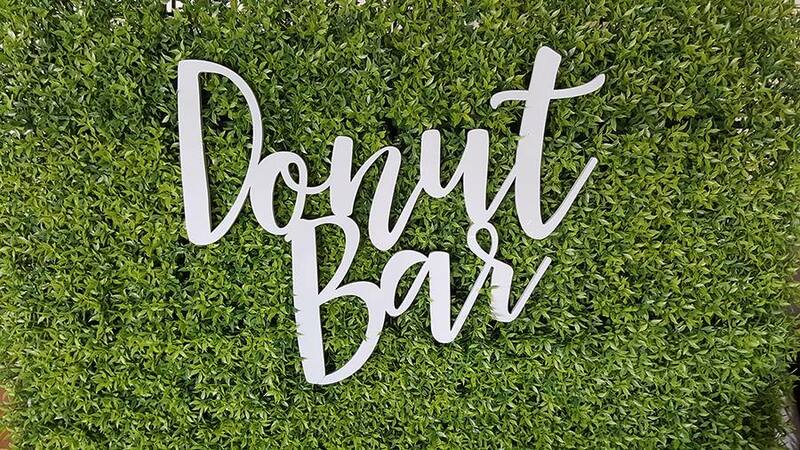 We love the sign almost as much as we loved the donuts! 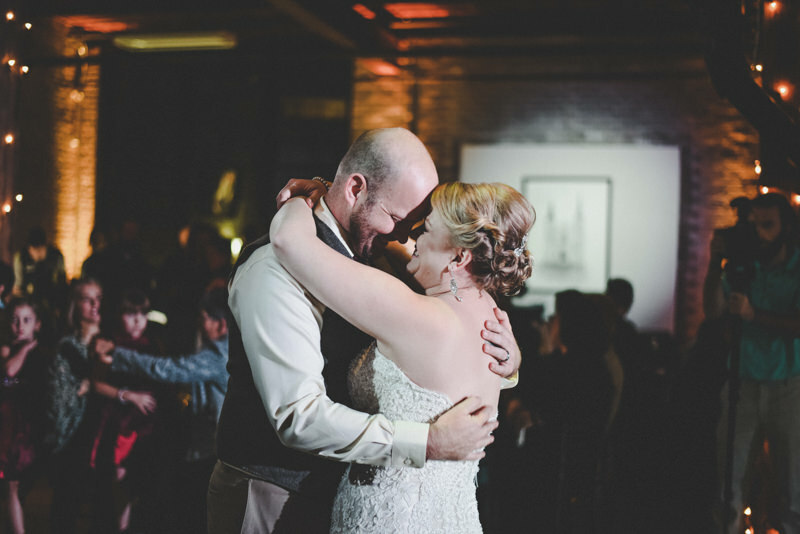 Katie and Drew also chose donuts as their dessert of choice, loading down a table with personalized varieties of donuts from Marge’s Donut Den, a local tradition!!! 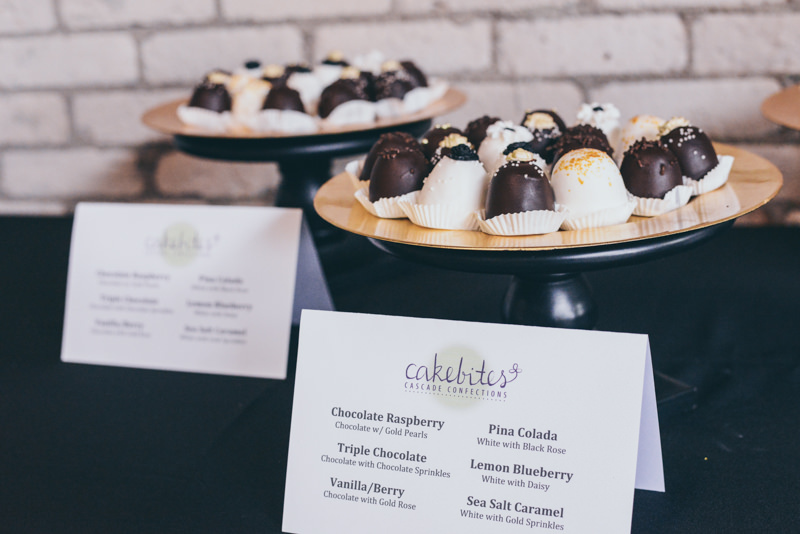 Cake bites…when you want a nibble of cake, but also wanted it covered in chocolate! 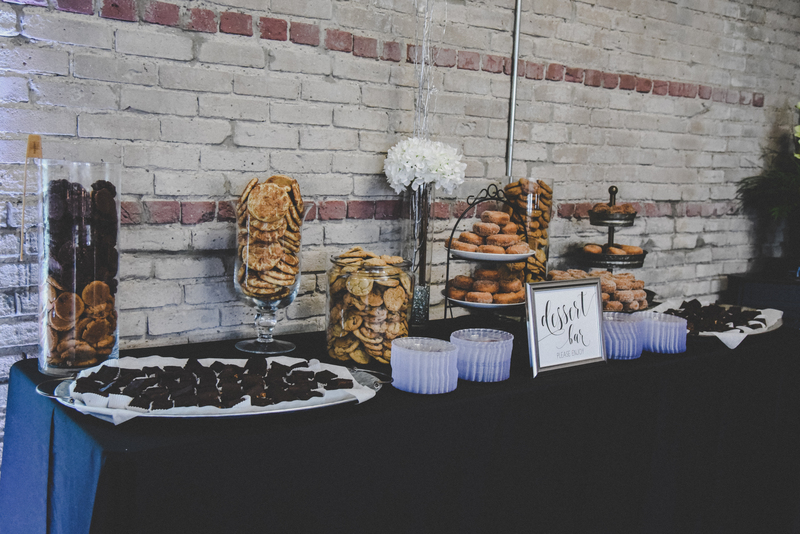 Megan and Will showered their guests with trays and trays of cake bites from Cascade Confections. Or maybe, you just want piles of bundt cakes, in which case, you should check out our local Nothing Bundt Cakes bakery. 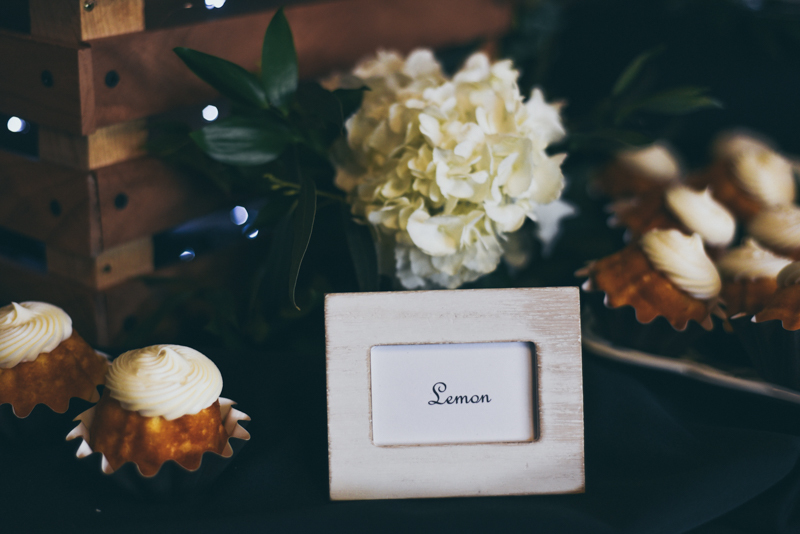 They made the most delicious mini bundt cakes for Ashley and Jay’s wedding, we truly know this, because they left a box for us too! Now, time for one of our most favorite creative cake ideas…a tiered cake made of cheesecake! Elegant, simple…and totally lucious cheesecake cannot be beat! 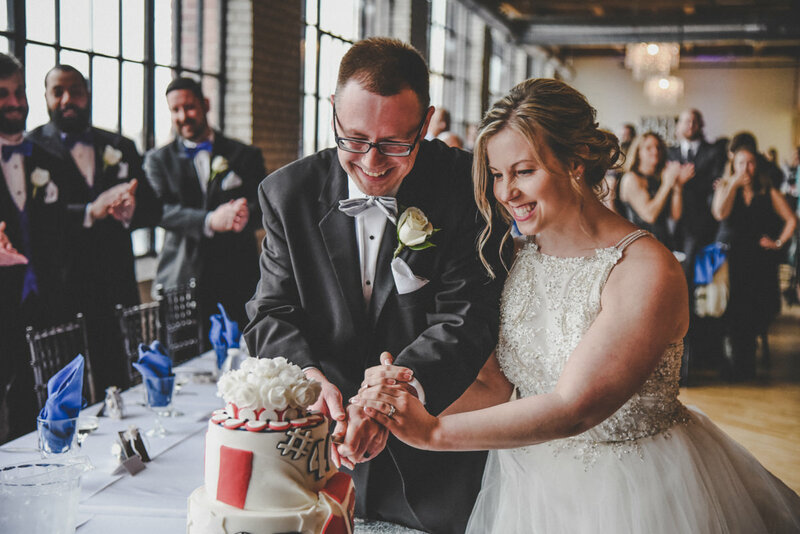 Allie and Sam had the right idea when they had their cake designed by Grand Rapids Cheesecake Company! Sometimes, you just want all the dessert. 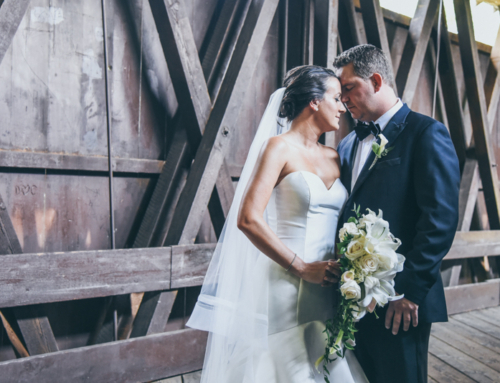 A few of our couples really want to provide everything imaginable to their guests. 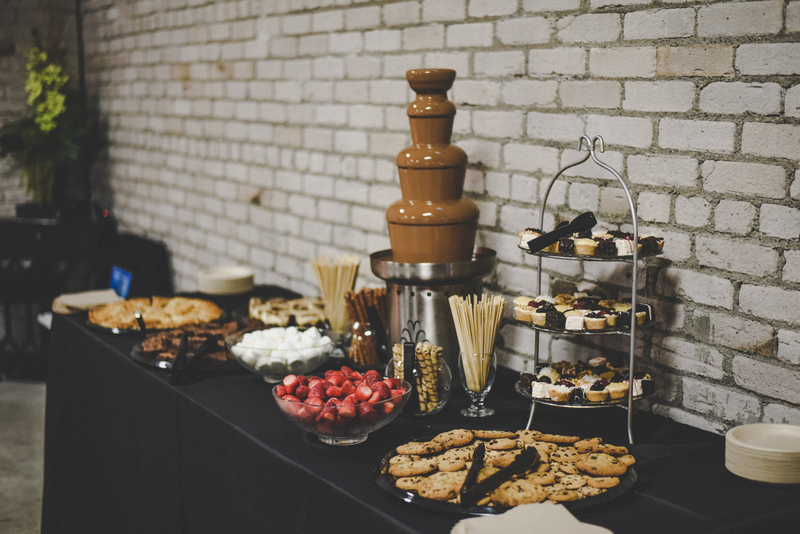 So, they make the choice to provide dessert displays or dessert bars for their guests. Sometimes they are loaded with baked goods, sometimes they are full of candies and sweets! 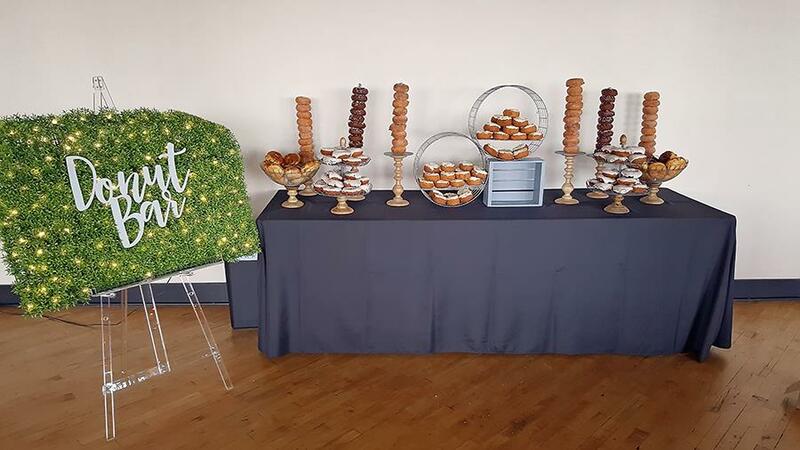 Rachel and Chris chose to have one of our preferred caterers, Yo Chef’s, provide a dessert display table as part of their catering package. 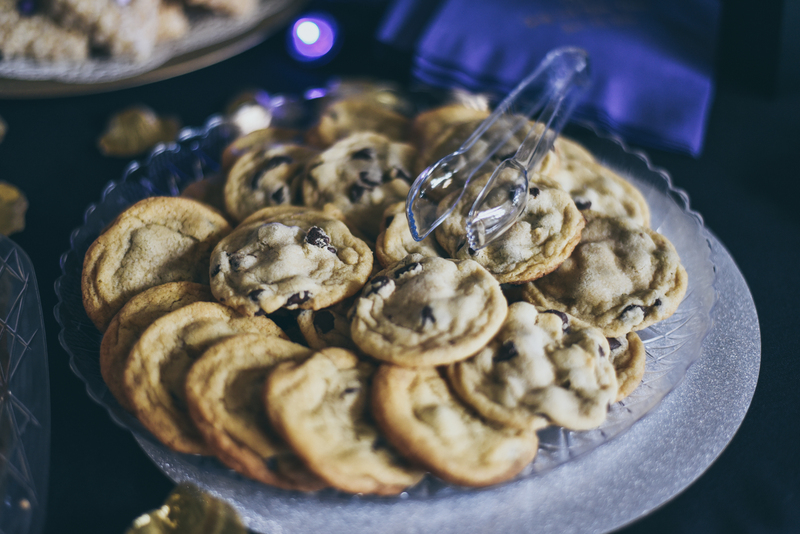 Yo Chef’s went all out, with pies, cookies, chocolate fountain and so much more! 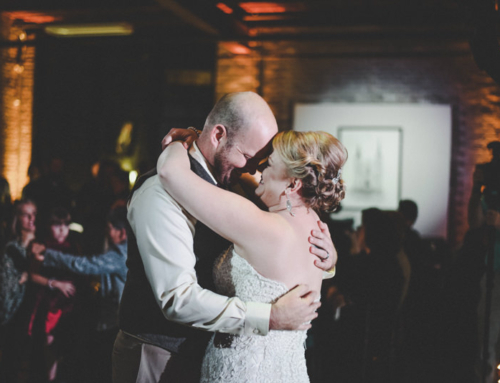 Riley and Nick followed the theme of their cold season wedding and filled a table with spicy donuts from Robinette’s Orchard and puddings and desserts from our preferred caterer Kangaroo Kitchen. 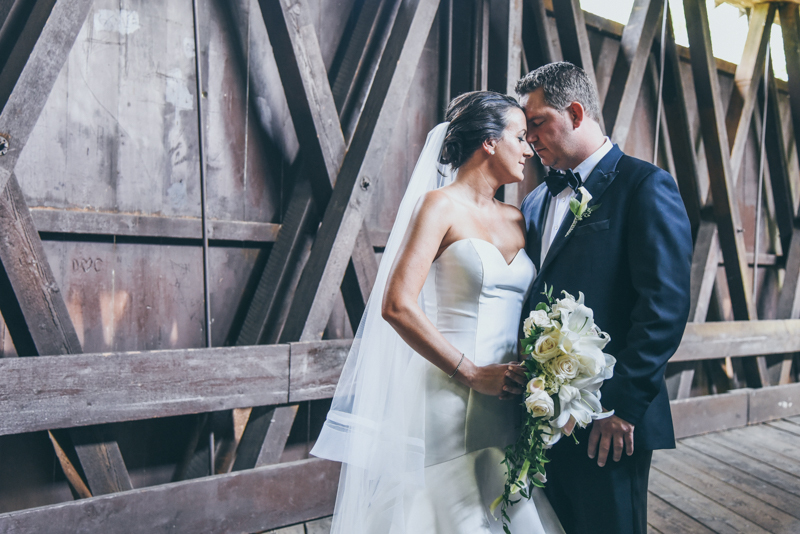 If you want to try your hand at DIY, check out Claire and Geoff’s spread! 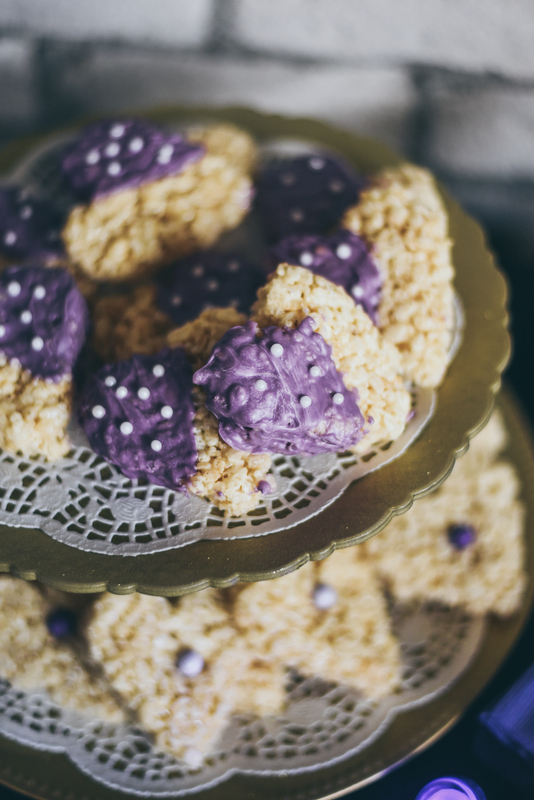 While they did have a cake from Dreamscape Desserts, they also brought a ton of homemade goodies, including rice cereal treats, cookies, and candies! 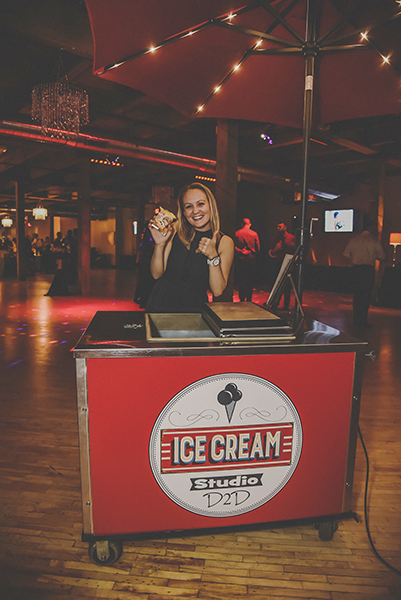 If you didn’t know already…Studio D2D can provide a Custom Ice Cream Cart for your reception! 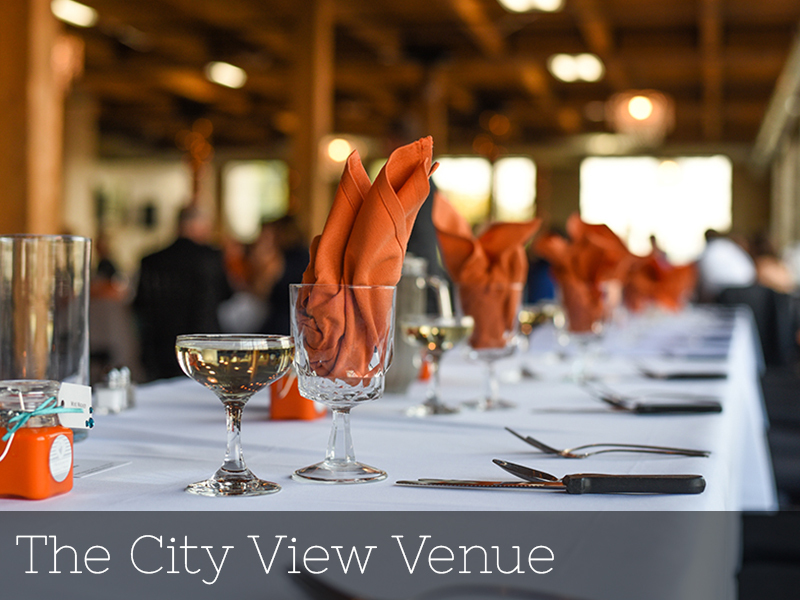 Work with our event planners to select your favorite flavors, and let us do the work! Who doesn’t love a sweet strawberry shortcake bar when it’s ninety degrees out?! 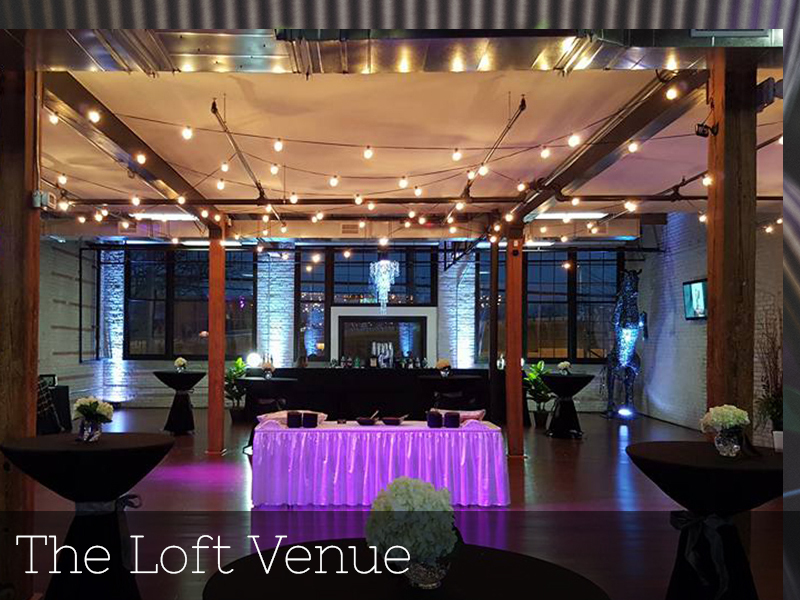 We are always glad to share with you the things we have gleaned over the years! Happy Planning!